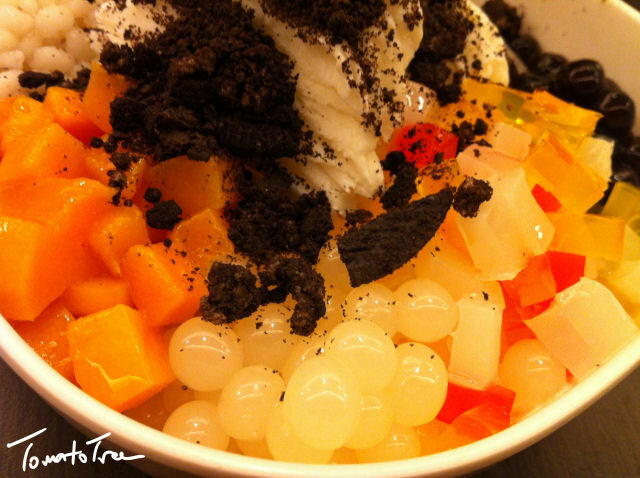 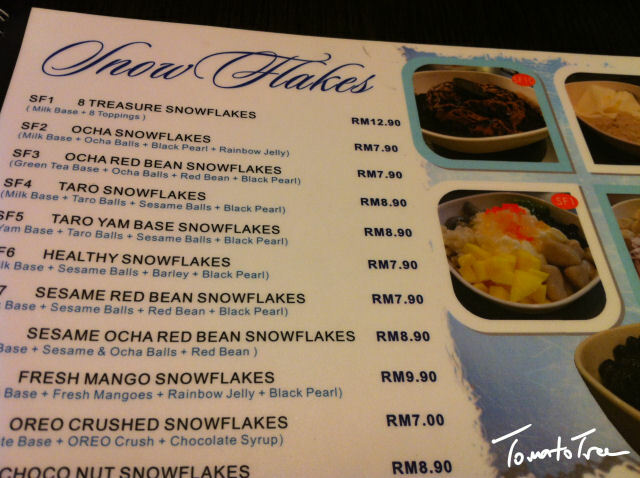 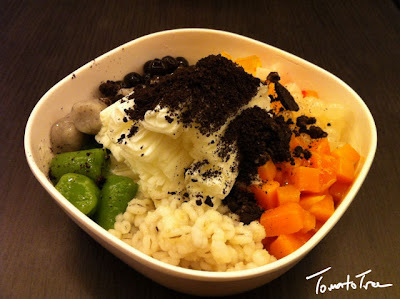 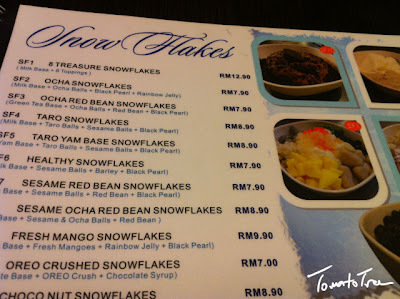 8 Treasures Snow Flakes (RM12.90), consist of 8 types of ingredients. 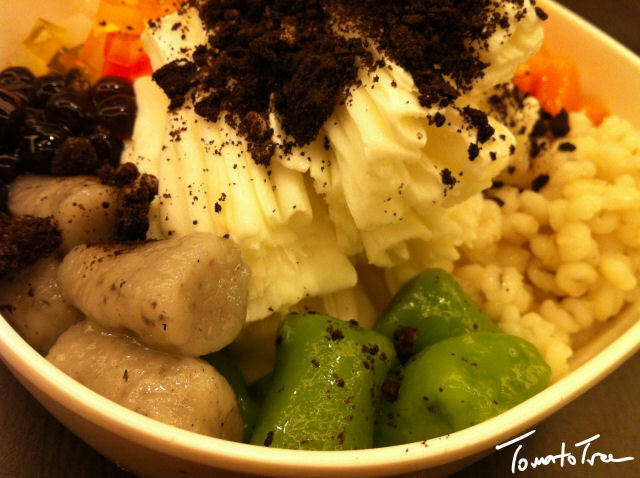 Yogurt-ball. Sweet & sour yogurt in a ball shape, burst when you bite it. 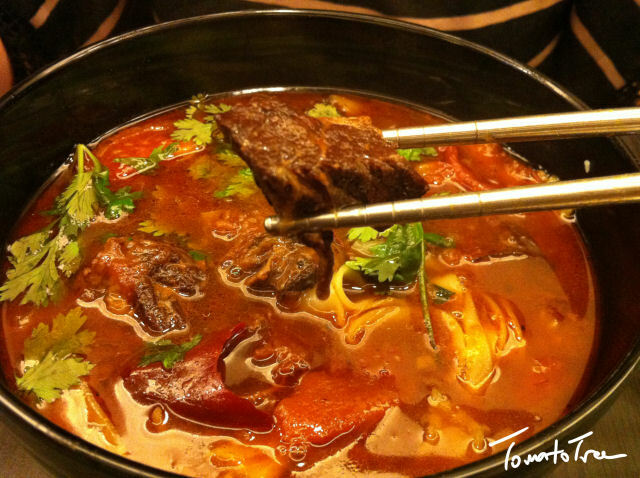 the taste was OK, very thick and flavor. 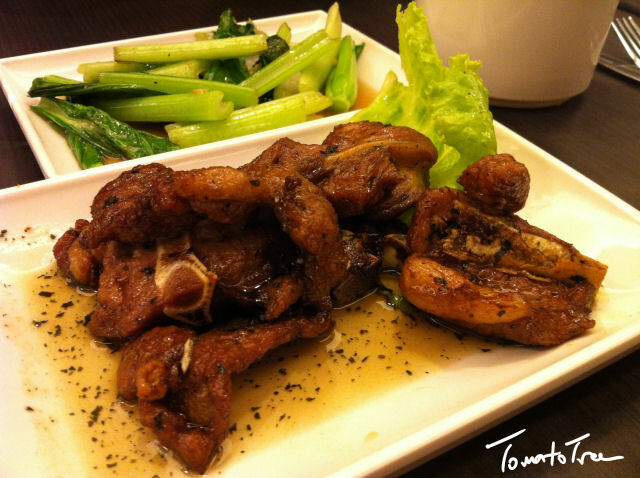 Set Dinner: Lamb Chop with Rice and Vegetable (RM15.90). 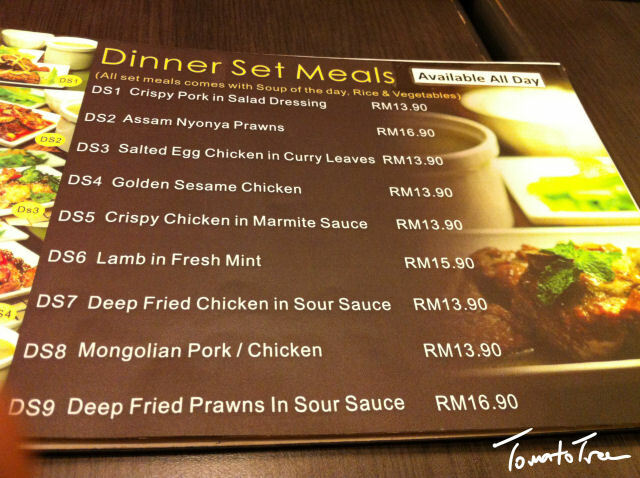 Lamb chop was tender with a hint of peppermint sauce. 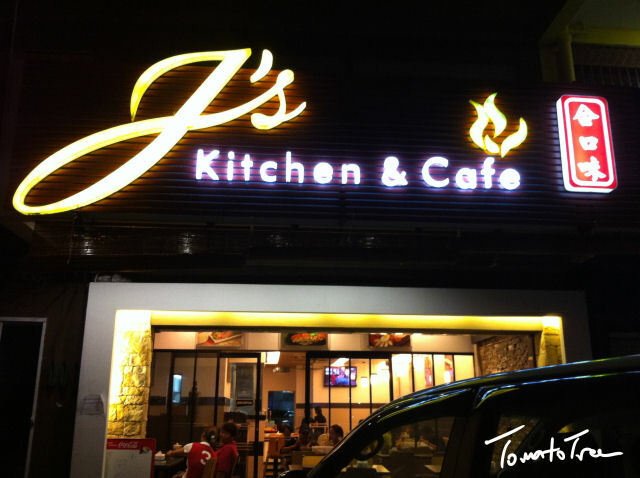 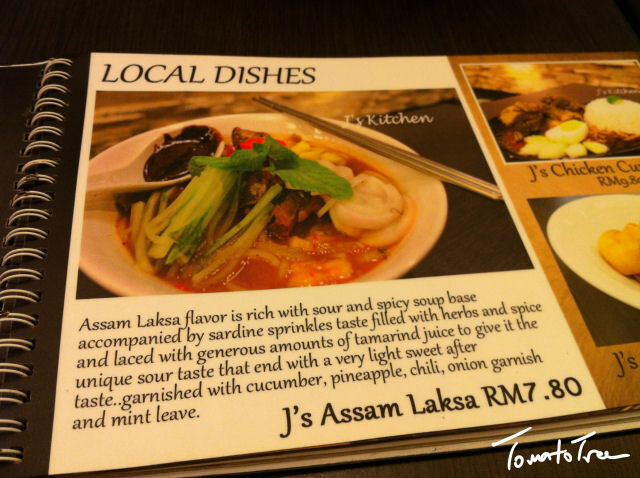 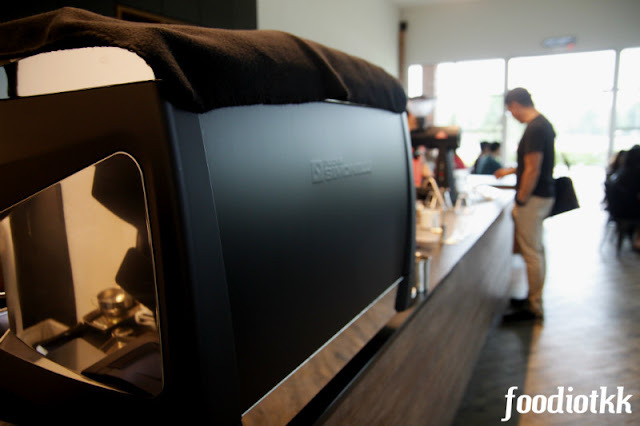 J's Kitchen & Cafe, facing Jalan Lintas.